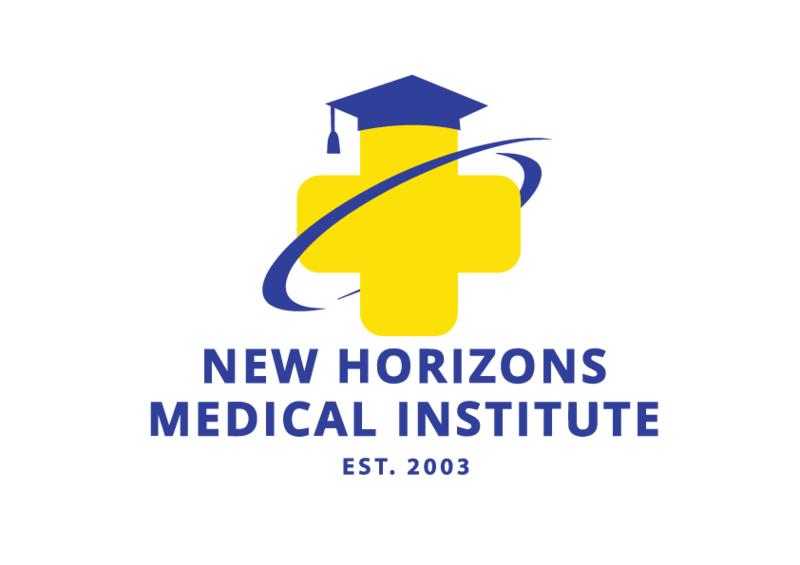 ​The mission of New Horizons Medical Institute is to provide allied health educational programs that are responsive to diverse students and communities and that will lead to careers in the allied health field. -Continually evaluate and update our hands-on training program. -Provide the necessary counseling and support services so that students have the best possible chance for success. -Provide modern facilities and training equipment. -Select instructors who are qualified and have experience in teaching PCT (Patient Care Technician) and EKG/Phlebotomy. -Promote self-discipline and motivation so that students may enjoy success in the job and in society. Both of the school facilities are specially designed for training students in the medical field. The facilities are centrally located in the metro-Atlanta area (Norcross, Georgia in Gwinnett County and Winder, Georgia in Barrow County). Both facilities contain an ample amount of training and classroom space. The facilities also accommodate administrative offices, restrooms and student lounge areas. We currently have “state-of-the-art” classroom and lab equipment to give the students various means to study. We also have practice mannequins and audio/video equipment for educational and training use.